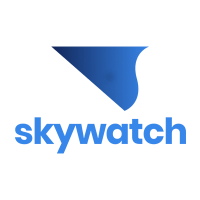 The latest version of SkyWatch for Android (SkyWatch v2.0.8) now supports detailed logging for Airdata. 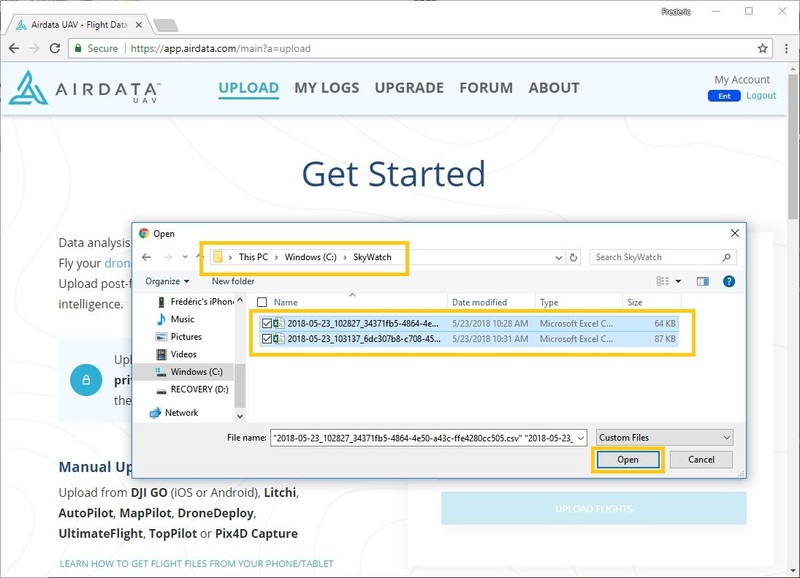 Please follow the instructions below to upload these log files. SkyWatch for iOS will soon generate flight logs as well. 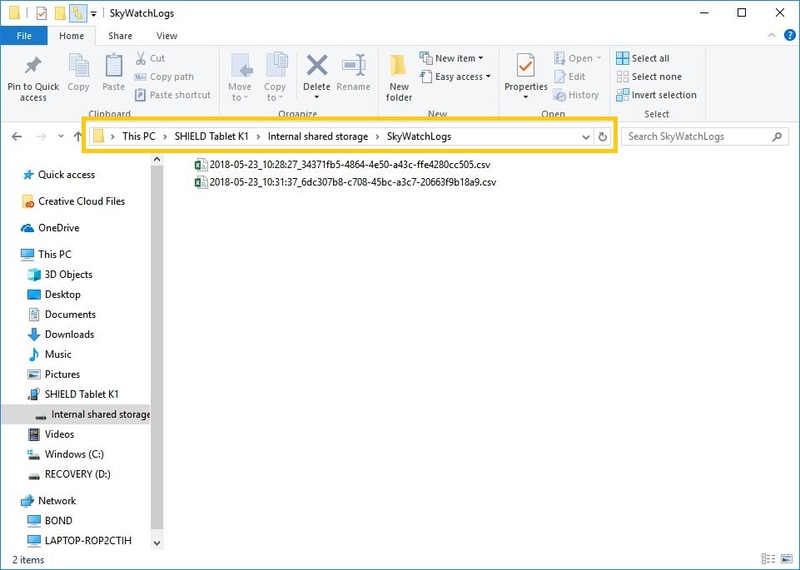 After flying, connect your phone/tablet to your computer, browse via "My Computer" to your device, then look for a directory called SkyWatchLogs. 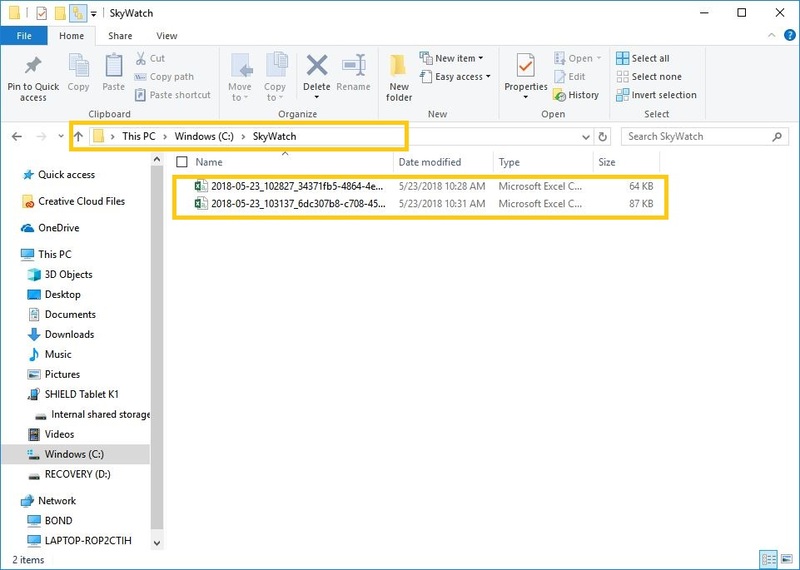 In the "SkyWatchLogs" directory select the log files and copy them over to your computer. 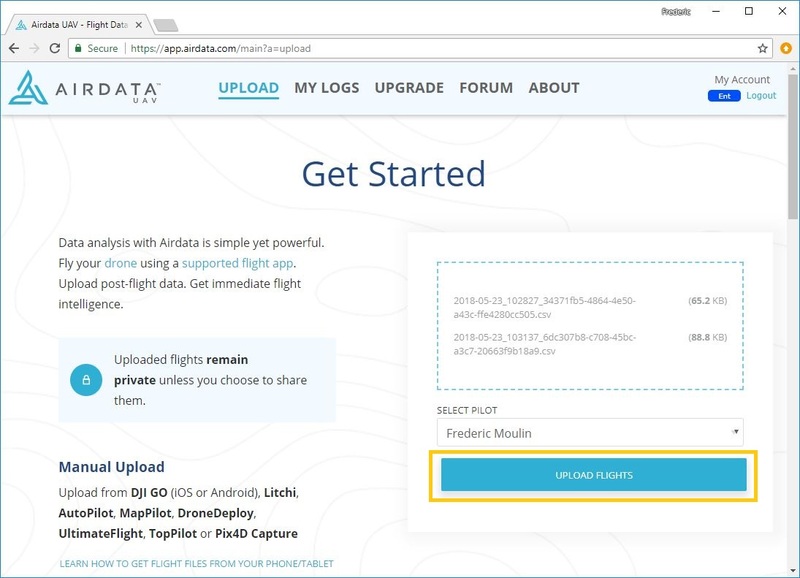 Important - This step is necessary, as you cannot upload flight logs directly from your device to Airdata. 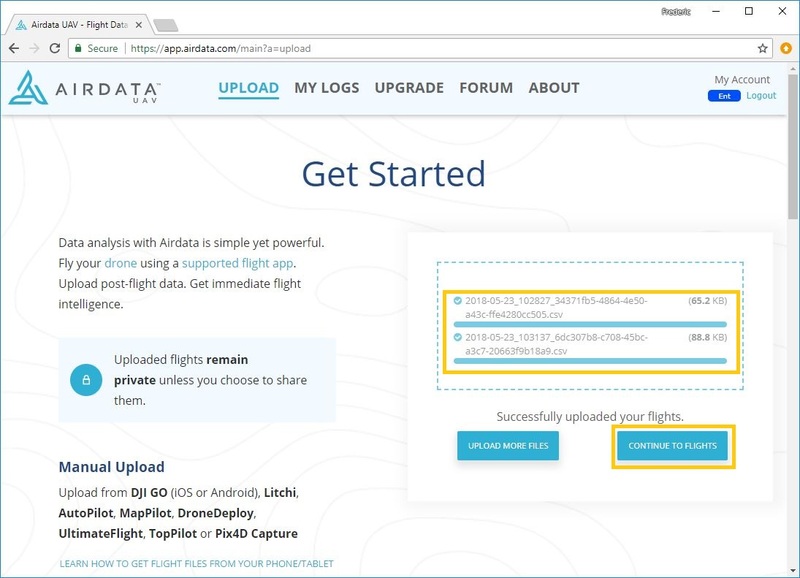 Once your flight logs are saved on your computer, go to https://app.airdata.com/main?a=upload to upload those to Airdata. 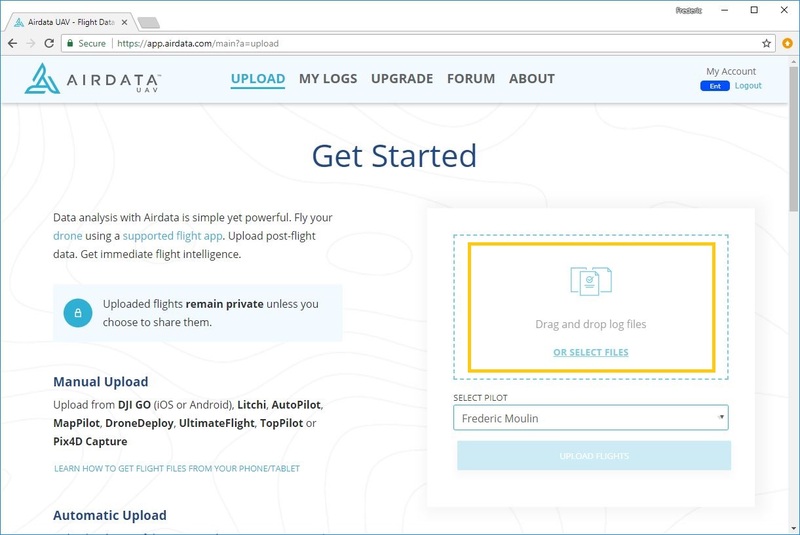 Drag and drop your flights into the dropbox area, or click and select the files from the pop-up window. Then click "Upload Flights" to upload. Once uploaded, click "Continue to flights" to view the flights. Still have questions? Join our forum or contact us.